Hurry! Won't last long. 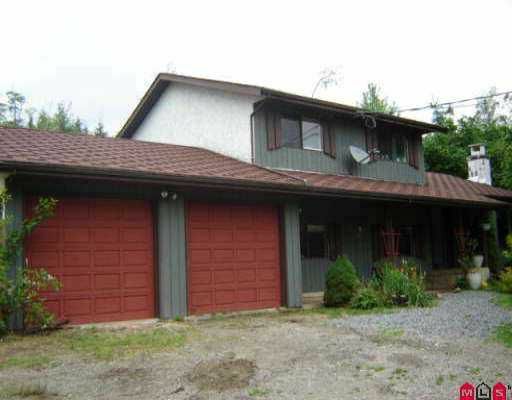 1.5 acreage close to town. On city water. Enjoy living i n the country without the long drive. Spot has been cleared behind the house to build a shop. Bring your plans for the shop. This three-bedroom split-level home has been partly renovated with new laminate flooring. So come with your decorating ideas and make this your new home. This acreage is priced to sell. It will not last long.